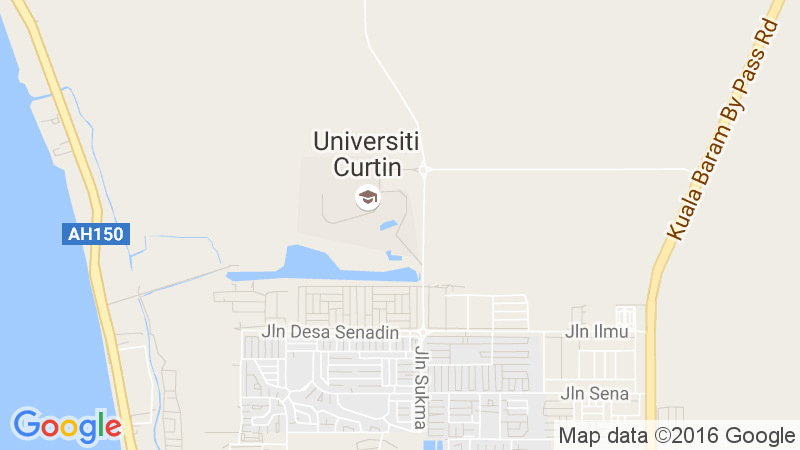 The scheme applies to alumni who enroll in any postgraduate course (Master and Doctor of Philosophy– either by Coursework or Higher Degree by Research) in Curtin Malaysia. Alumni who qualified for the scheme will receive a 25% discount for the first year tuition fees upon making payment. Student is currently receiving other postgraduate scholarship or other discount scheme introduced by Curtin Malaysia. Student enrolls in Graduate Certificate course and Graduate Diploma course. CLOSING DATE – 4 weeks after commencement of class. SUBMISSION – Form must be returned to Marketing office and received by Marketing officer on or before the closing date. Discount does not apply to Leave of Absence and failed unit for all of the above. Full payment for 1st semester course fee. Download your alumni discount application form here.